Enjoy Riviera Maya with total comfort. BOOK HERE! You can book ONE Van Vehicle for 1 up to 8 Passengers with luggage. STEP 1: Do you need ONE WAY or ROUND transfer? Here you can select ONE WAY or ROUND TRIP transfer. Please choose either one. Whether your flight arrives or leaves Cancún Airport, please indicate your destination or pick up location. 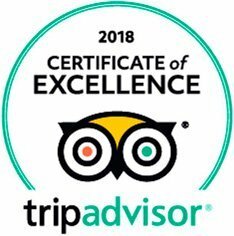 (Playa del Carmen, Puerto Aventuras, Akumal, Tulum o Mérida). Calculating price from Cancún Airport to Playa del Carmen. Please choose how many passengers (1 to 8). Calculating price from Cancún Airport to Puerto Aventuras. Please choose how many passengers (1 to 8). Calculating price from Cancún Airport to Akumal. Please choose how many passengers (1 to 8). Calculating price from Cancún Airport to Tulum. Please choose how many passengers (1 to 8). Calculating price from Cancún Airport to Mérida Yucatan. Please choose how many passengers (1 to 8). Calculating price from Playa del Carmen to Cancún Airport. Please choose how many passengers (1 to 8). Calculating price from Puerto Aventuras to Cancún Airport. Please choose how many passengers (1 to 8). Calculating price from Akumal to Cancún Airport. Please choose how many passengers (1 to 8). Calculating price from Tulum to Cancún Airport. Please choose how many passengers (1 to 8). Calculating price from Mérida, Yucatán to Cancún AIrport. Please choose how many passengers (1 to 8). Do not forget to choose AM/PM. Our customers usually mistaken about the schedule ARRIVAL Time. Please write it down again in 24 hours format. Appreciated. Provide name of hotel or vacation rental destination. Our customers usually mistaken about the schedule DEPARTURE Flight Time, please write it down again in 24 hours format. Appreciated. Choose Location where your HOTEL or VACATION RENTAL IS AT: (Playa del Carmen, Puerto Aventuras, Akumal, Tulum, Mérida). Calculating price from Cancún Airport to Playa Del Carmen ROUND TRANSFER. 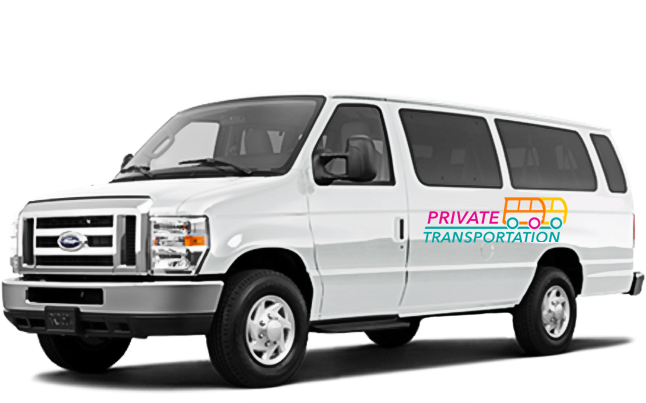 Calculating price from Cancún AIrport to Puerto Aventuras ROUND TRANSFER. Calculating price from Cancún Airport to Akumal ROUND TRANSFER. Calculating price from Cancún Airport to Tulum ROUND TRANSFER. Calculating price from Cancún Airport to Mérida Yucatán ROUND TRANSFER. Our customers usually mistaken about the schedule ARRIVAL Flight Time, please write it down again in 24 hours format. Appreciated. Our customers usually mistaken about the DEPARTURE Flight Time. Please write it down again in 24 hours format. Appreciated. We respect your privacy. Personal information will be use only to contact you regarding this booking. Don't forget to write your country code. Plaease provide your email correctly, so we can instantly confirm your booking. Write down every additional information to share with us. We will keep in touch with you. I have read and I accept terms and conditions. The only way to confirm this booking is paying for it, now. Onve we receive payment we´ll send you confirmation Email with instruccions. Also transportation to Playa del Carmen Ferry. Ferry tickets not included. Includes: Van with A/C, 1-10 people, driver, fuel and Cooler. Not included: Guide, Admissions, Parking lot and Tolls if needed, Lunch, Drinks, Tips, etc. 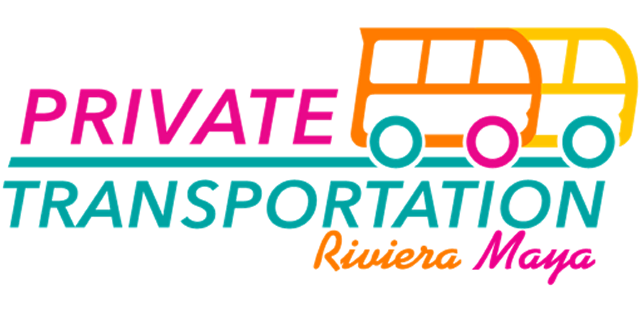 We offer PRIVATE TRANSPORTATION from CANCÚN AIRPORT to several destinations within RIVIERA MAYA. Our base is located in PLAYA DEL CARMEN (42 miles from airport). 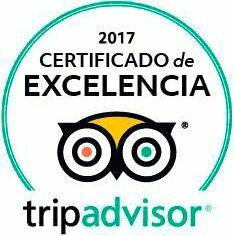 To receive excellence in customer care, please book your CANCÚN AIRPORT TRANSFER with us. Van capacity is from 1 up to 8 passenger with luggage. If you are in Riviera Maya, hire One Way TRANSFER to Cancún International Airport. Book here!